Every day we check our Instagram feed for the latest photos of your pets posing with a copy of The Public. 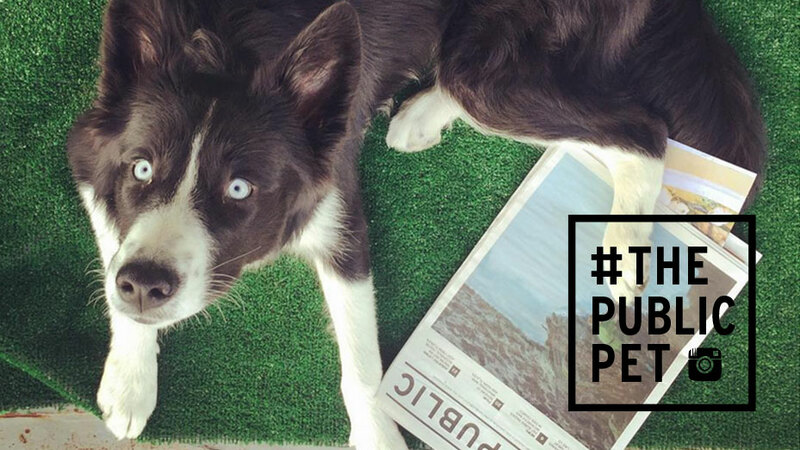 All it takes is a great photo, a simply tag of @publicbflo, and the hashtag #thepublicpet to submit yours! Here are our picks that went to print this week, so go grab a copy and flip to the backpage to enjoy them in person. Can you help me? 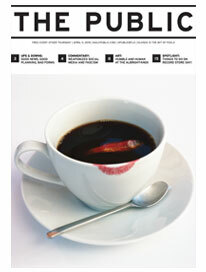 I’m having a hard time reading my weekly @publicbflo paper. This may be due to my lack of thumbs. Make sure to submit your instagrams for consideration by tagging @publicbflo and using the hashtag #thepublicpet!